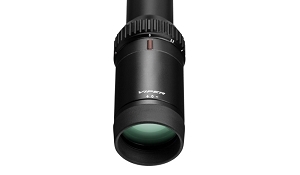 Tree stands to mountain tops, bolt guns to ARs, the Viper HST is ideal for a wide range of shooting applications. 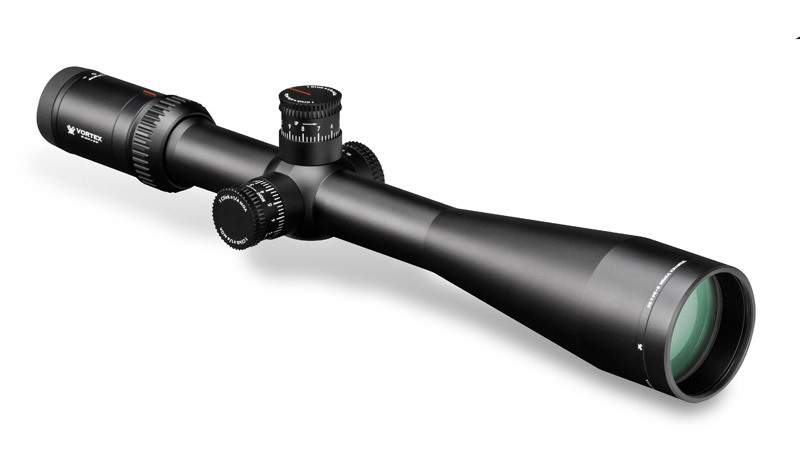 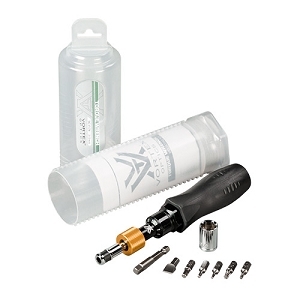 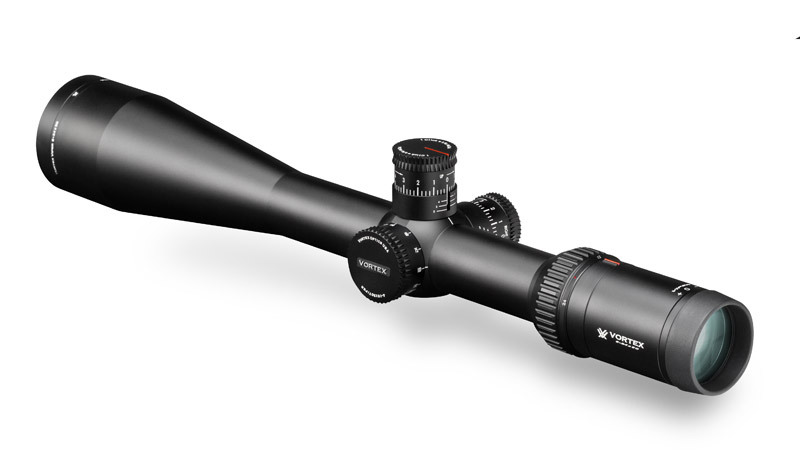 Blending many of the best features from Vortex's incredibly popular Viper PST and Viper HS riflescopes, the Viper HST (Hunting Shooting Tactical) riflescope is built on an ultra-strong 30mm one-piece machined aluminum tube to deliver increased windage and elevation travel and optimal adjustment. 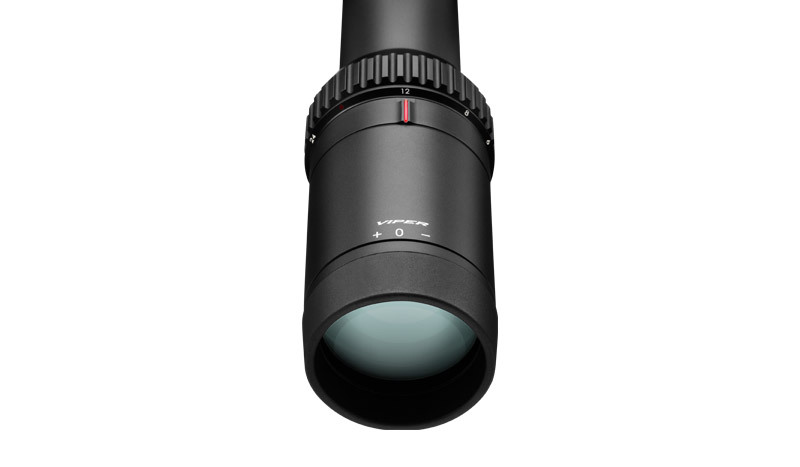 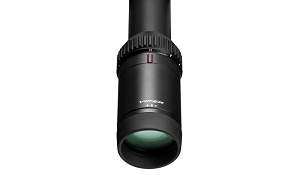 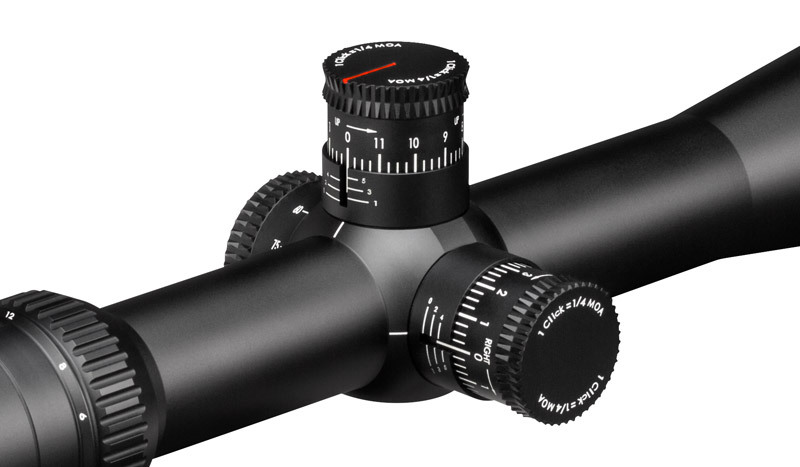 An advanced optical system highlighted with a 4x zoom range provides magnification versatility. 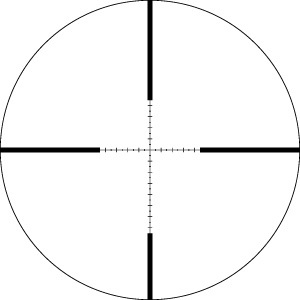 A forgiving eye box with increased eye relief gets shooters on target quickly and easily. 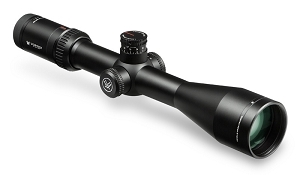 Incredibly precise, repeatable and durable tactical windage and elevation turrets built specifically for dialing, along with its hashmark-based reticle, top off this highly versatile riflescopeÐ²Ð‚â„¢s long-range performance features.